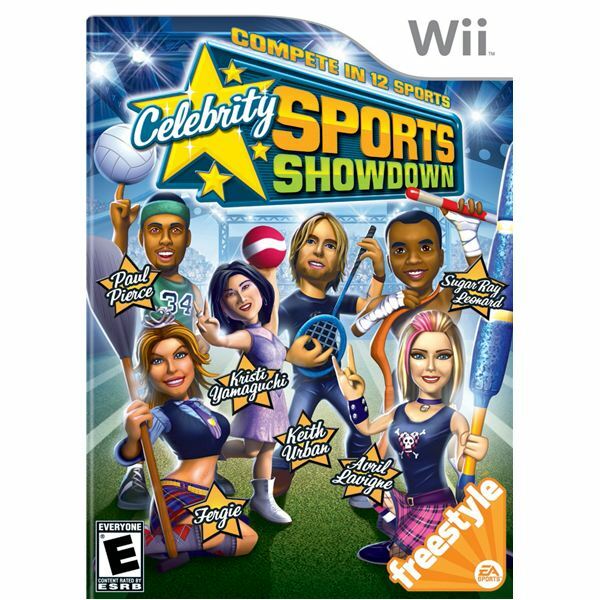 Celebrity Sports Showdown gives me the feeling this idea was born at a marketing meeting and not a development session. The gameplay of the final product appears to be aimed at making a few quick bucks before we notice. It is recommended for young and casual gamers for a few minutes of quick fun. The Sims 2: Nightlife expansion pack is even more fun than The Sims 2: University. The social activities are plentiful and highly entertaining. 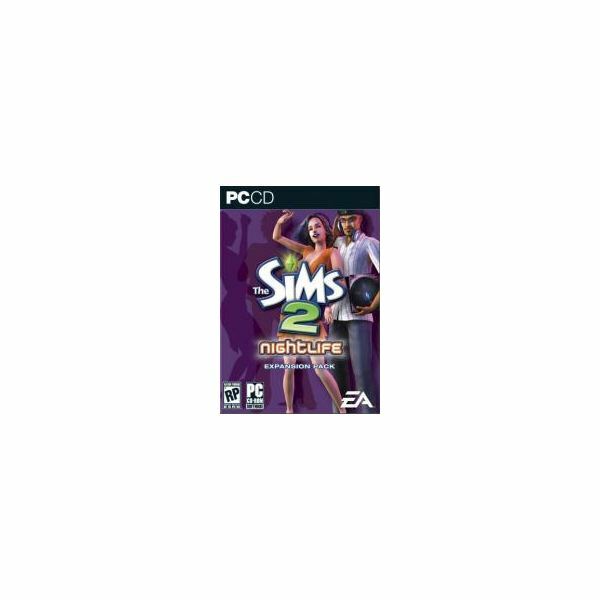 You can get your own car, stop by for a game of poker, and even become a vampire if your Sims 2 life is becoming boring. The Sims 2: Open for Business introduces new skills related to running your own business along with a healthy variety of new items to interact with and help build up your business. This addition is a nice new twist on the Sims fun you expect. This Wii Sports Golf Training Guide teaches you the basic motions you will need to make to execute the shots, as well as introduce you to the the training exercises included with Wii Sports Golf, and even gives you a few tips and hints on winning strategies. This Boxing guide for Wii Sports teaches you the basics of the Wii console virtual boxing experience, introduces you to the included boxing training exercises, and even provides you with winning strategies for boxing your way to victory! Use these skills to master it on your Wii console. 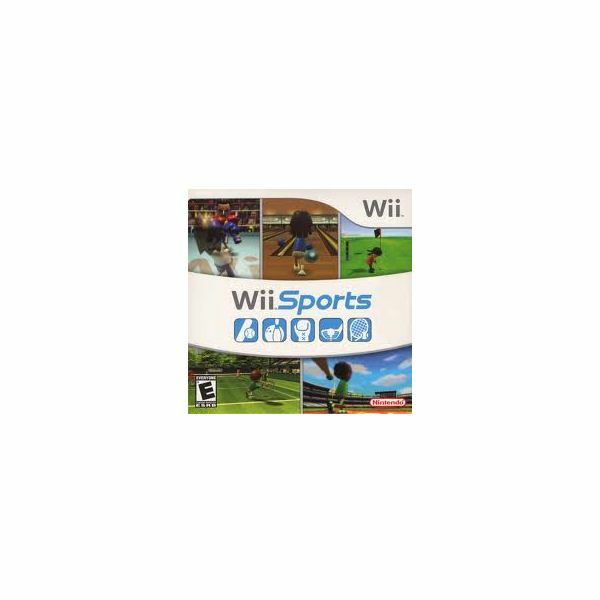 This Wii Sports Bowling Guide teaches you the basics of the Wii console video game bowling experience, introduces you to the included training exercises, and even provides you with winning strategies. 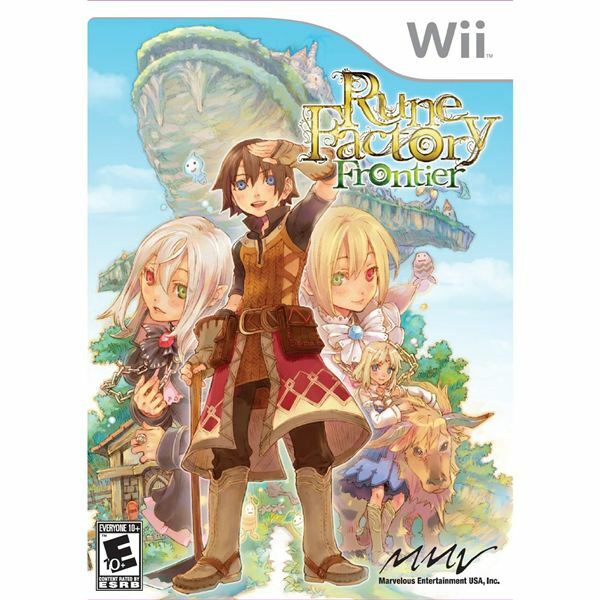 Rune Factory: Frontier features gameplay similar to the Harvest Moon series, only with swords, and a few more activities to keep you entertained and busy as you build your virtual life. If you have played a game in either of these series, you will find Frontier to be a definite upgrade. 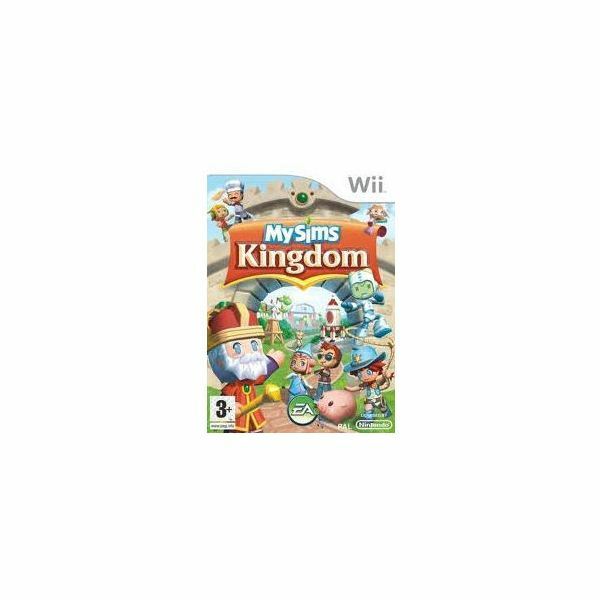 My Sims Kingdom is a fun game with a fast pace that keeps the entertainment level high through out the game. It has a combination of good design, bright presentation, and the charming characters make this game a gem to play and delicious to sample. Just more of The Sims fun for all ages and tastes. 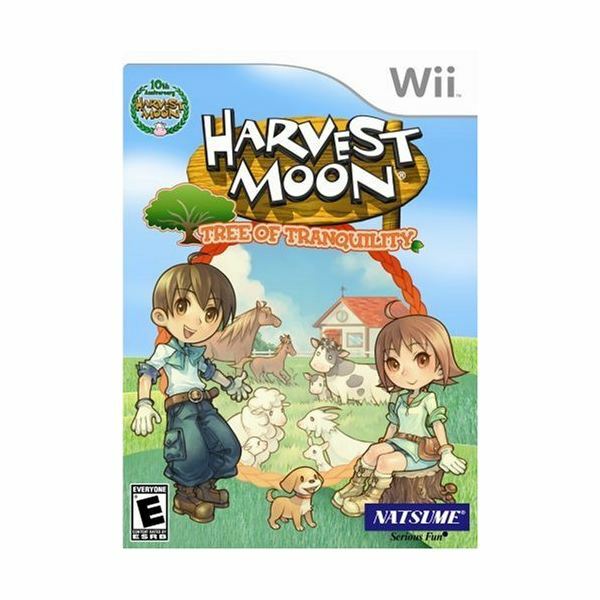 Harvest Moon has been entertaining a loyal group of fans for a decade, with a fun and entertaining idea that works well and is enjoyable to play. Tree of Tranquility is still the same old fun, and even with nothing really new it still provides enough to keep new and old laughing and playing. 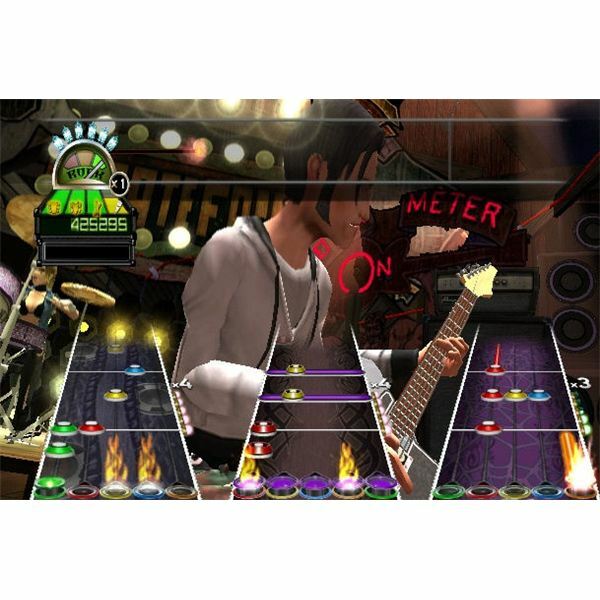 Mii FreeStyle is an easy, fun and entertaining way to spend a few minutes practicing a few rifts or drum solos that will teach you the basics of being a god of Guitar Hero World Tour. This guide takes you on a quick run through of Mii FreeStyle basics and exactly how this mode works. The running and fielding are automatic in Wii Sports, so you need to concentrate on the confrontation between the pitcher and batter. Batting is about waiting for the pitch you want to hit and then timing your swing to the ball’s arrival over the plate, while pitching is about fooling the batter. Mario Party 8 Review – How Does the Series Work on Wii? Mario is having another party, and we’re all invited to it. 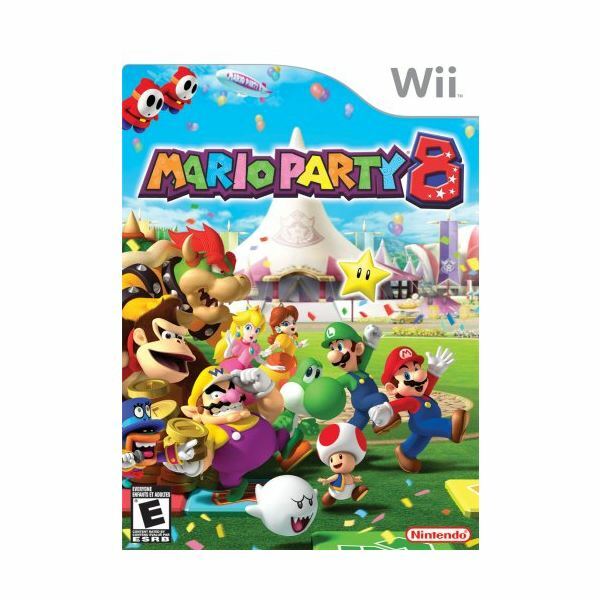 If you’ve been to previous Mario Parties, this edition has all of the party favors that had you laughing and rolling on the ground last time. Is this is your first Mario Party? Get ready for some fun!